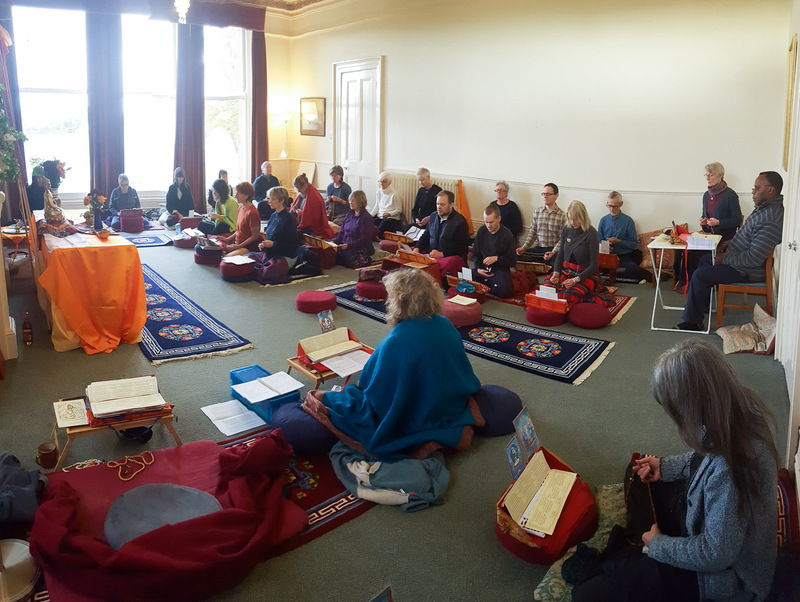 This weekend, 24th-26th November 2017, twenty-five of us attended the Sakya Centre’s second residential retreat on Chenrezik, embodiment of compassion, giving us a great opportunity to come together to meditate as a group and learn more about the practice using guidance given by Lama Jampa. 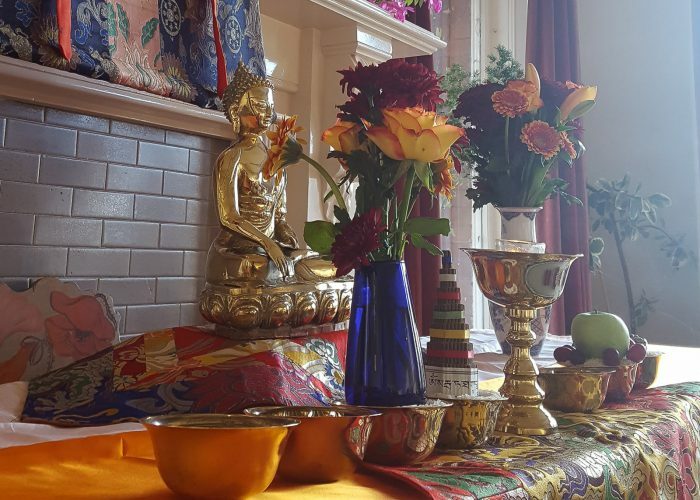 The practice we followed is called “The Benefit of Beings that Pervades Space: The Meditation Recitation of the Great Compassionate One” composed by the famed 14th/15th century Buddhist master, Tangtong Gyalpo, who had visions of and received instructions direct from Chenrezik. 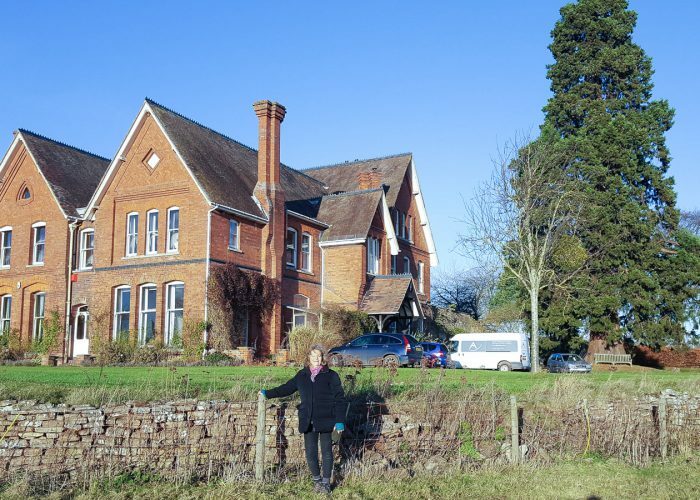 The peaceful environment of the remote, rural setting of Poulstone Court in Herefordshire felt very much in harmony with this inspiring meditation practice. 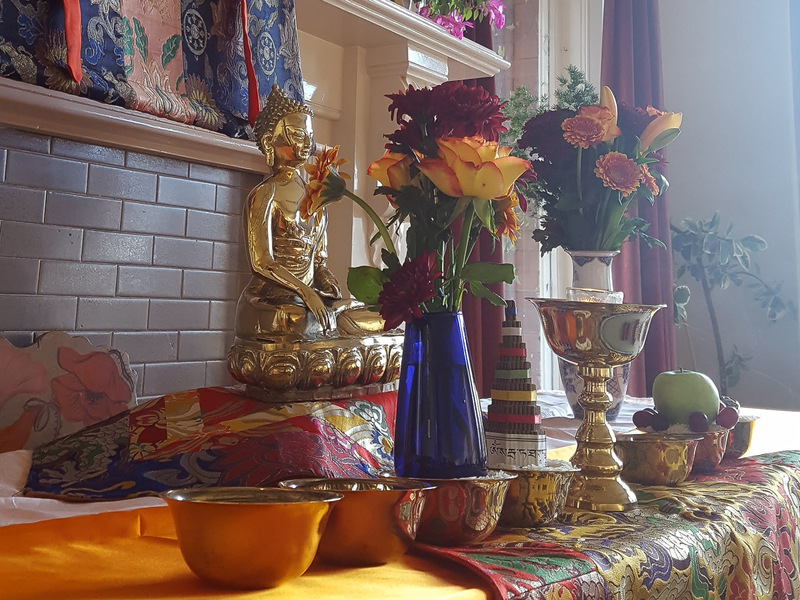 There were also requests from sangha members for the merit from the practice to be dedicated to help particular family-members or friends who had recently died or were facing obstacles. 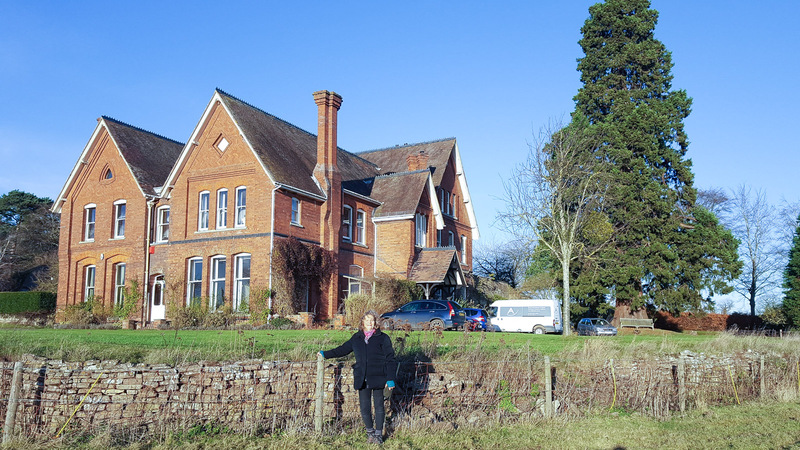 The residential retreat enabled sangha from Bristol, Bath, Exeter, London and Wales to spend some supportive time together, with new connections made and old friendships renewed over some frosty walks and delicious home cooking. Many of those attending hope to come again next year, as the benefits of the practice are apparent, and the environment so conducive. 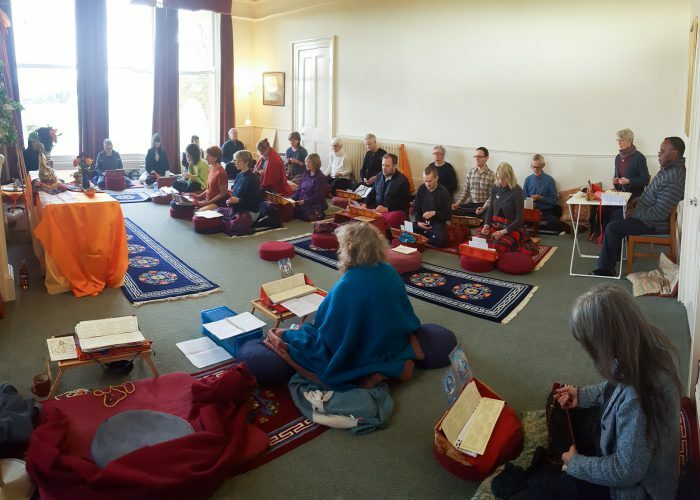 The venue has been booked again for a retreat next year and is open to Dechen sangha members who have taken refuge and received a Chenrezik initiation and/or the reading transmission (lung) of this practice from Lama Jampa Thaye. 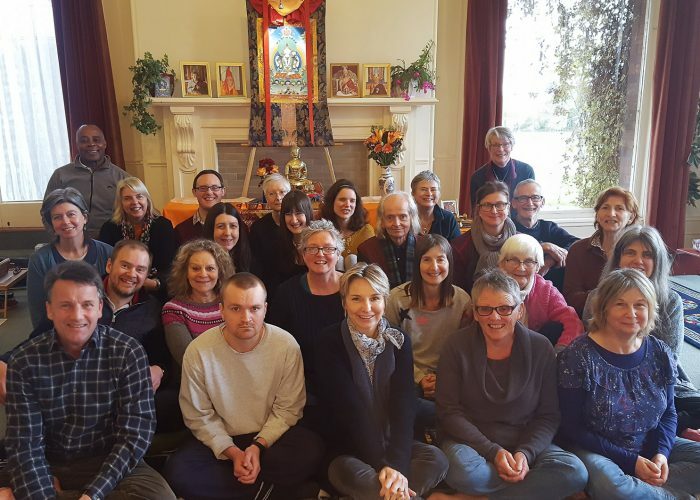 Next Chenrezik residential retreat: 23 -25 November 2018. Bookings available in due course on this website.